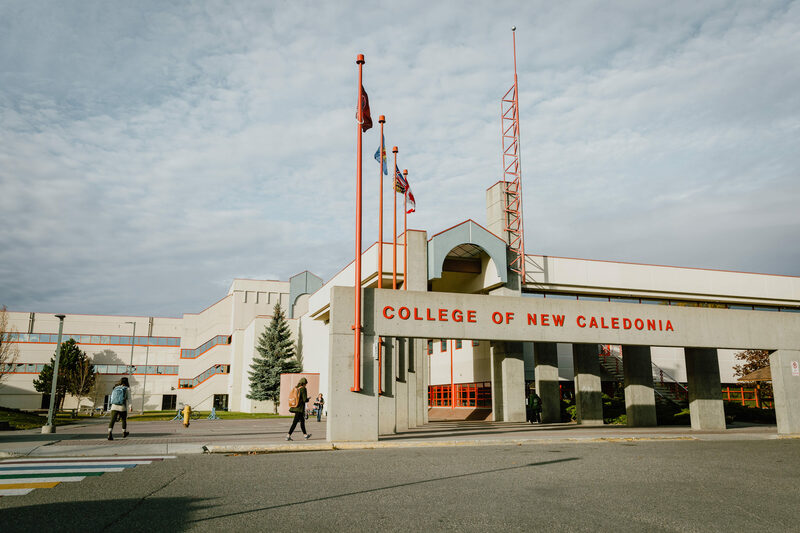 The College of New Caledonia has played an important role in training and educating residents in northern B.C. since 1969. CNC Students and employees, and Prince George community members are welcome to participate in Study Abroad programs. Join one of our International Field Schools, International Volunteer Projects, or complete your Practicum abroad. Travel to exciting and interesting places including Costa Rica, Italy, Korea, China, and a wide range of communities in Asia, Africa, and Latin America. In addition to general admission requirements, specific program requirements or course pre-requisites must be met in order to qualify for admission. Admission into many of our programs requires Student Readiness Assessment tests (SRA) and the Skilled Trades programs also require a Mechanical Reasoning assessment test. Submit a completed application form and the application fee ($40.00) to the campus of choice, or Apply Online. Awards have varying deadlines: Dec. 31; Feb. 28; April 30; June 1. Located a few steps from the main campus, the Residence has 92 spaces available to both first year and returning students, mature students, trades students, and international students. Semester Rates are from $450 to $500 month depending on room option, plus Damage Depost and Semester Activity Fee. In addition to semester rates, Trades rooms are $115/week and the Short-Term rate is $30/day plus GST. Space is limited so students are advised to apply as early as possible. The College of New Caledonia provides a welcoming environment for all students from around the world. The international student population has grown significantly in the last few years and CNC is managing this increase as best as possible. CNC does have set capacities for some programs, including PDIT, PDHRM and PDTRM. CNC will be reviewing their international student policies and procedures, which may lead to additional caps in 2019.